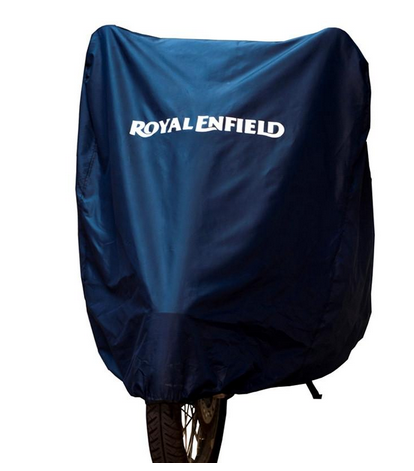 100 % polyester - water resistant bike cover. Cover skirt feature - Elastic clinches the cover around the bike to reduce ballooning in the wind. Highly compressible - Folds into its own zipper pocket. Reflective branding for better visibility. Modes of Payment For shipping to India we accept all major debit & credit cards (including Master, Visa & American Express)and provide Net Banking Option across major banks. PAY-U is our designated payment gateways.